Perhaps the epitome of one’s tea journey is to have the experience to enjoy a good genuine old or antique tea. To savour a good and optimally brewed old tea is alluring. 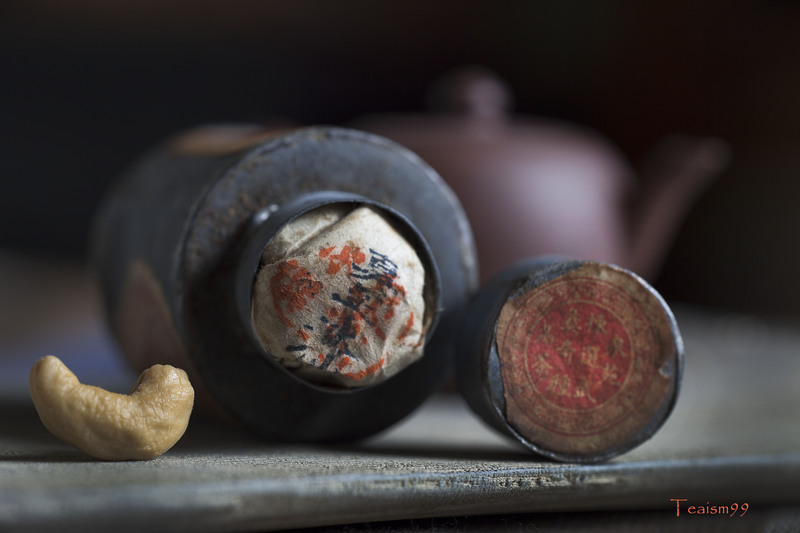 Not only one has the chance to experience its exotic and complex taste and flavours generated from years of aging, it is also an overwhelming experience to comprehend the history of the tea. 4. Enjoying a genuine well stored old tea with the optimal and quintessential brewing method. 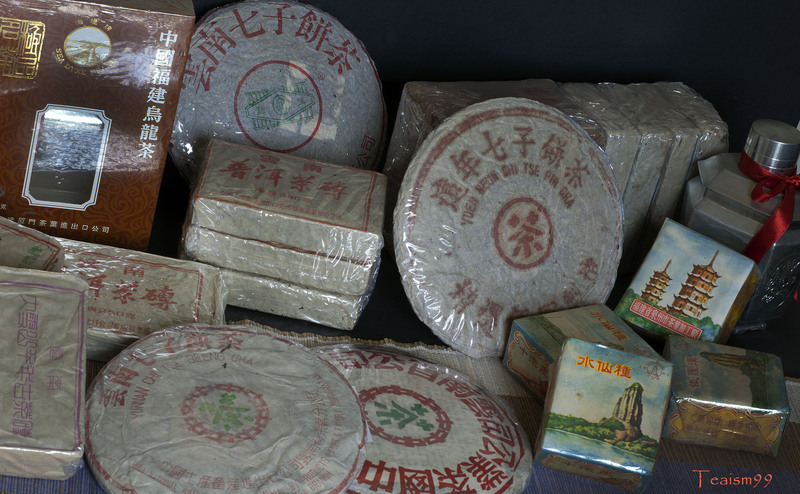 The first two categories of finding and drinking fake old or badly stored old tea, from what I overheard from some tea connoisseurs, is plausible delusional. There are so many incredible stories and bamboozle to entice one into these directions. The risk is not only in monetary loss but there are high chances that it is likely to be a health hazard as well. The third category of drinking a genuine well stored old tea is what most proficient tea connoisseurs will go into. Due to their long experience and exposure in tea, their chances of finding good and well stored tea are better. By constant tasting over the years, they are most likely to narrow down their preference for this type of tea. But a genuine well stored old tea is still so rare with limited quantity that most of them hardly have the chance to experiment with the brewing. Some of them might be lucky enough to find proper guidance from the real teamaster and with bold enough courage to buy those teas in larger quantities to learn and experiment. Then they move to the forth category. At the forth category, with constant experiment and relentless pursuit in brewing these old well stored tea, they narrow down the margin to get it closer of brewing it right. At this stage, it is crucial to spend a lot of laborious time exploring traditional, conventional and unconventional ways of brewing tea to reinforce understanding of the tea. Then, the likelihood of brewing the tea optimally will progress further as time goes by. After mastering the brewing techniques, the old tea becomes really very enjoyable. 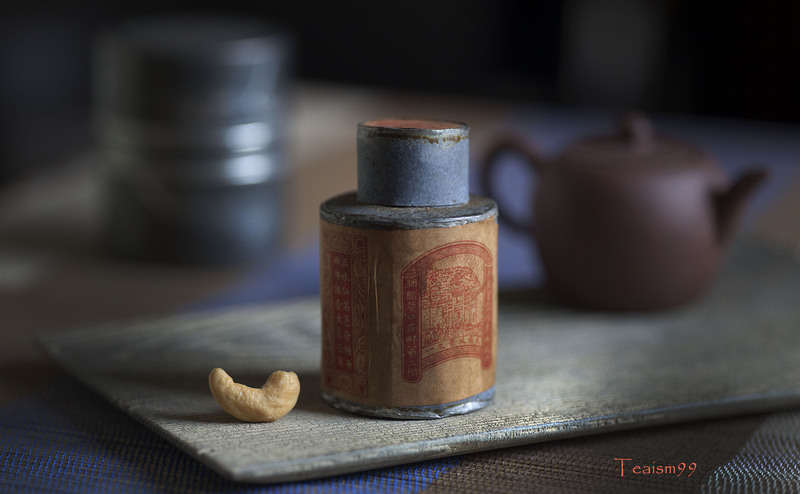 1950s Yancha with original tea and packaging + a cashew nut. Imagine being able to coax decades old tea of its wisdom, vigour, vitality and dynamism and able to control and articulate all these attributes in the brew in any profile you desire …absolutely joyous. To be at category 4 of enjoying a genuine well stored old tea with the optimal and quintessential brewing method is really a very hard and long journey. It is usually taken with very small steps and also determined by the blessing of fate. To chance upon a real old well stored tea and learn how to brew it optimally is definitely a rare fate and the epitome in any tea connoisseur’s tea journey. However, in today’s context, the chance of finding a genuine well stored old tea with the proper guidance to brew the tea is extremely rare. For most tea connoisseurs, it would be more realistic to find the best new tea, which is suitable for aging, learn how to brew it and follow the journey as it ages. Learn about its’ character and grow along with it in its aging process. It is like following the journey of a growing child. This direction will be more achievable and as joyous too. Ultimately, that said, everything is still a journey. There is no right or wrong, just our personal experience to reinforce our own understanding. But the long journey, taken in the right context, is definitely… extremely joyful.